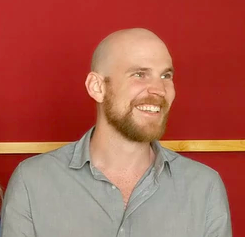 Joseph is a musician, producer and co-founder of Musicologie. 2017 was an exciting year for us and so we put together some numbers to share with you our first ever year in review. We hired 15 new teachers. We enrolled 393 new students. We had 12 student concerts. We bought 6 new pianos. We opened one new Musicologie. What Age Should My Child Start Music Lessons?